Are you curious of what day-to-day life as a data analyst or data scientist is like? Join us for a panel discussion with veteran data leaders! 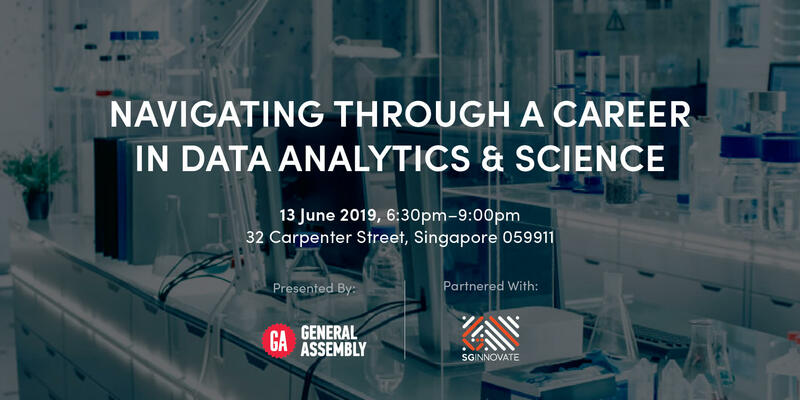 The panel will discuss the various career paths, skills in demand as well as which of the companies in Singapore that are hiring data analysts and data scientists. Our panellists will give insight into their roles and help you understand what is needed to get there. With the rapid pace of technological progress, work and life in the future will look very different from today. We believe we are walking into the human age and technology will be an enabler that amplifies human potential. But there is a need to shift the conversation from a negative fear-based one to one of opportunity, personal accountability, and social action. What jobs will exist in 2030? 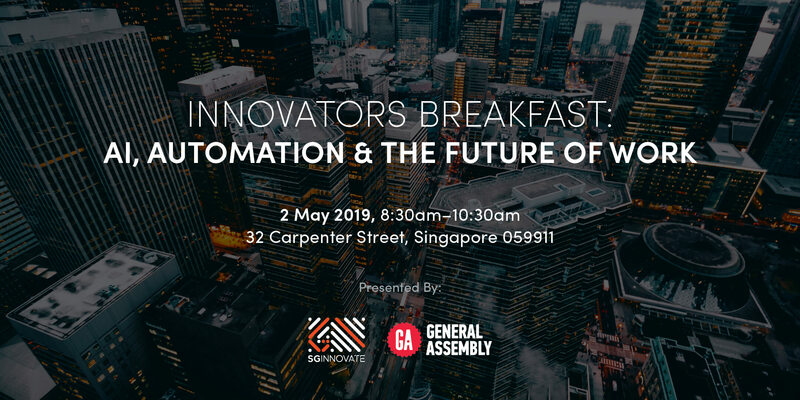 We have assembled a panel of industry leaders to give you the low-down on future-proofing your career. 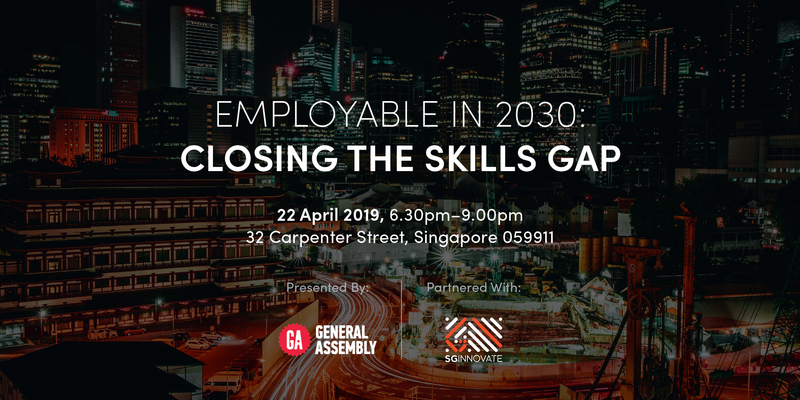 Our panellists will discuss how to stay relevant in the year 2030, which jobs are currently facing automation, which skills would be most important in the future and how to best prepare yourself for change. 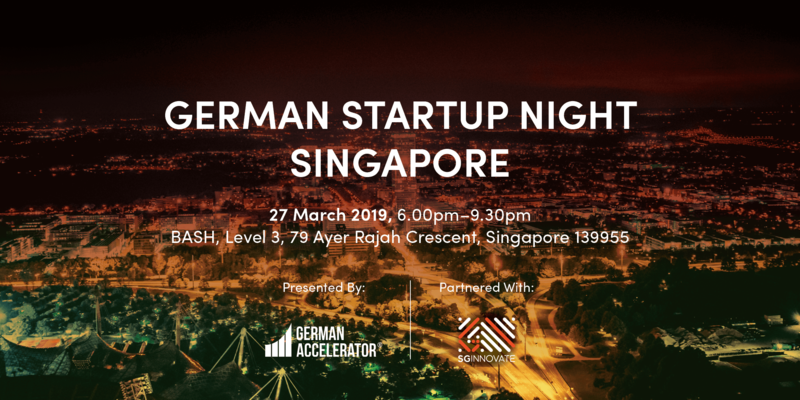 Our German Startup Night features best-in-class German startups that are part of the German Accelerator Southeast Asia’s five-month acceleration and immersion programme. 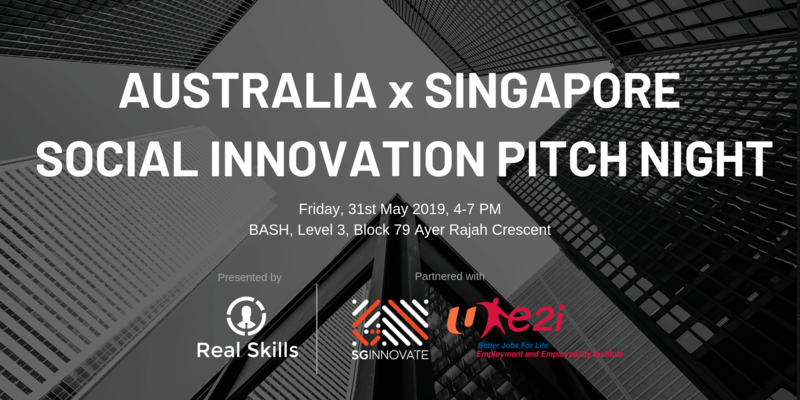 The evening will focus on introducing our Class of Spring 2019 as they embark on their Southeast Asia expansion, and hearing from our graduating Class of Winter 2018 on their learnings in Southeast Asia and future plans. 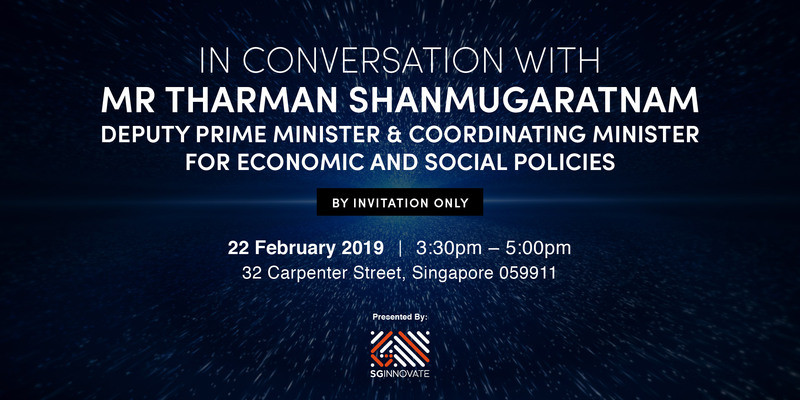 SGInnovate is excited to launch “The Startup Series” aimed to support our companies with their commercialisation efforts. 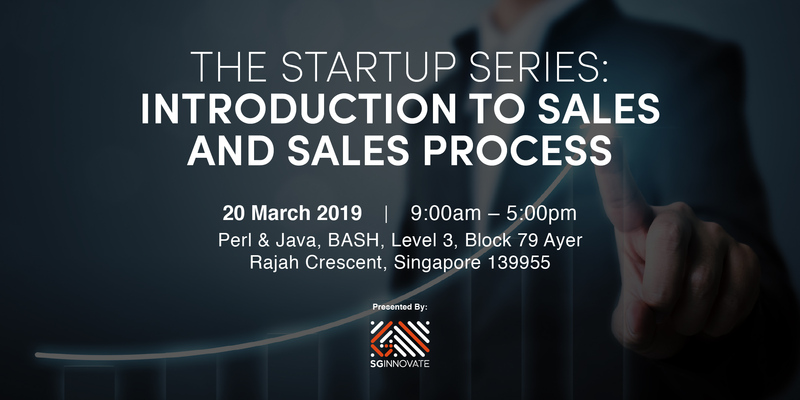 As the name indicates, this will involve a series of full day and half day workshops that will prepare you for the customer world; including sales process, negotiations and storytelling. More than 39% of women work in industries where women make up at least three-quarters of the workforce. This is indicative of a growing trend of diversity over the last few decades but barely represents parity in the general sense. 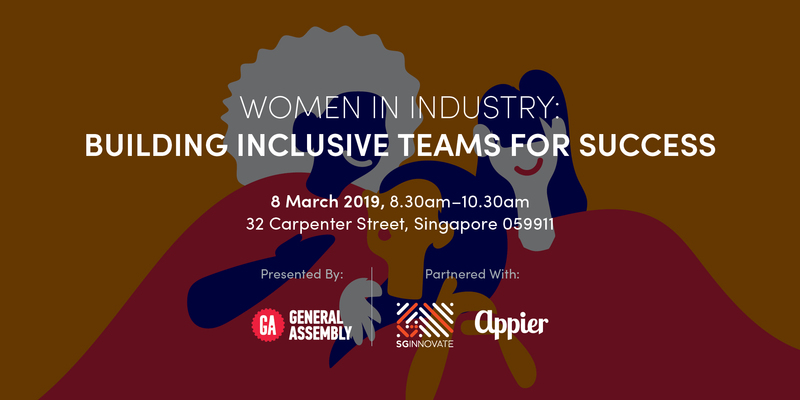 In the spirit of International Women’s Day, join General Assembly, Appier and SGInnovate in bringing together women leaders from major companies. 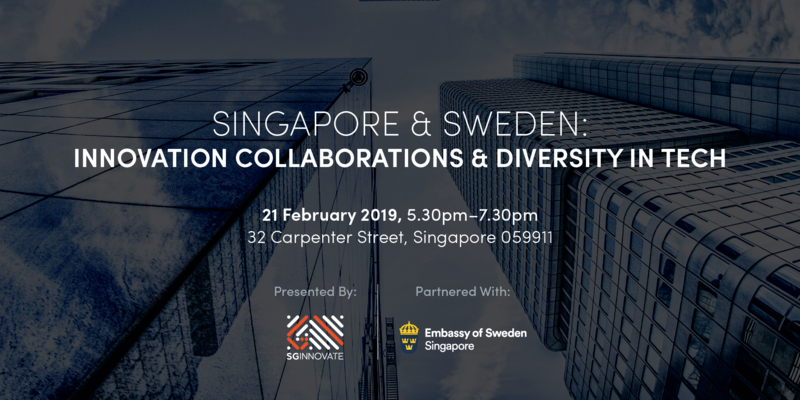 Singapore and Sweden are both global innovation powerhouses. The two countries top The Economist Intelligence Unit’s new 'Technological Readiness Ranking' for 2018-2022. And based on the Bloomberg 2019 Innovation Index recently announced in Davos at the World Economy Forum 2019, Singapore and Sweden are among the world’s top ten nations in areas such as R&D spending, manufacturing capability and concentration of high-tech companies (Sweden is second only to Silicon Valley when it comes to the number of unicorns produced per capita). 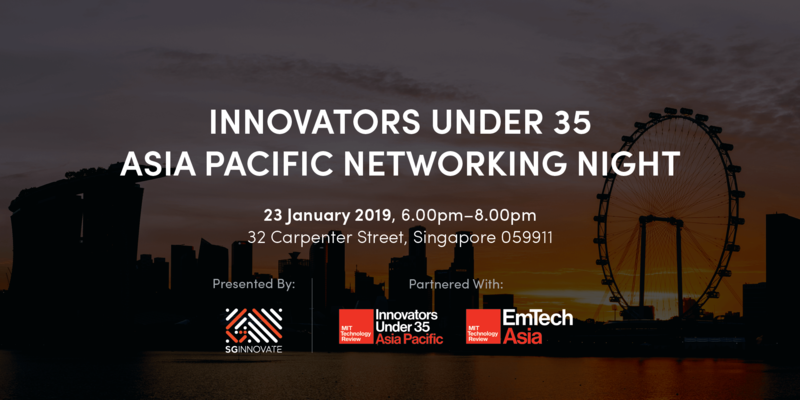 This is a private networking evening with SGInnovate and the Class of 2019 Innovators Under 35 Asia Pacific, celebrating the deep tech trailblazers from around the region - Australia, Brunei, Cambodia, Hong Kong SAR, Indonesia, Laos, Malaysia, Myanmar, New Zealand, Philippines, Singapore, Taiwan, Thailand and Vietnam. The urban mobility sector is in the process of massive transformation. Technological disruption brings new services and innovations into the field while increasing environmental and social challenges demand new solutions. 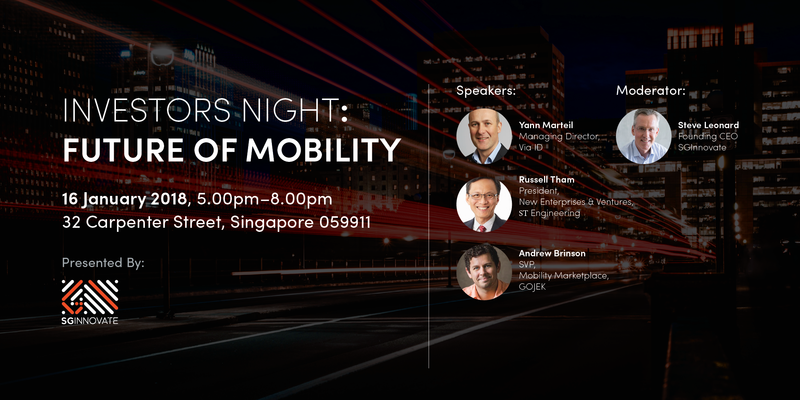 Join SGInnovate, GOJEK, ST Engineering and Via ID as we discuss the future of mobility and an environment full of new ideas and business solutions that fast-growing startups, investors and corporates are creating. 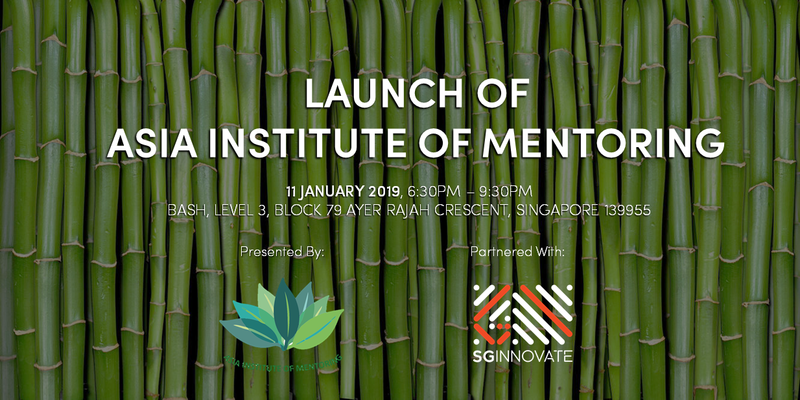 In partnership with SGInnovate, we invite you to the official launch of Asia Institute of Mentoring (AIM).